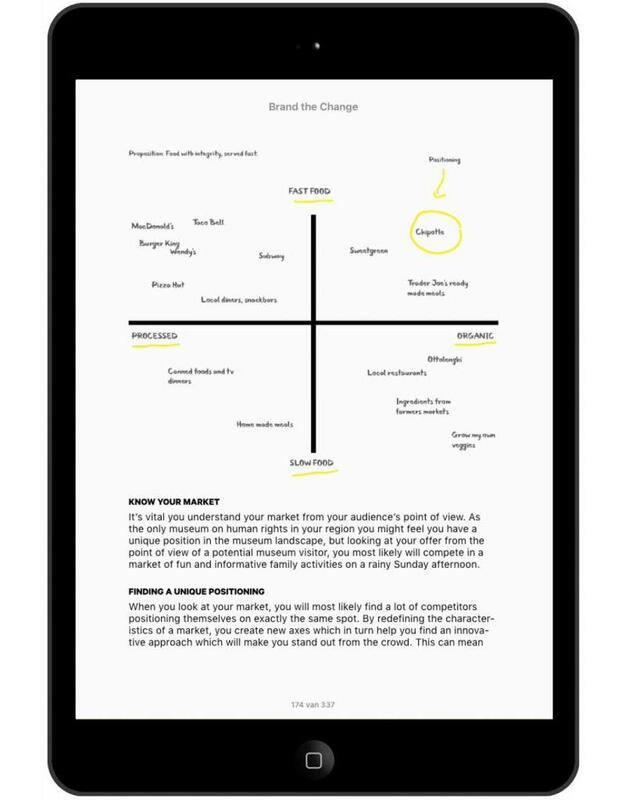 Think like a brand strategist, develop unique brand experiences and attract the right audiences. 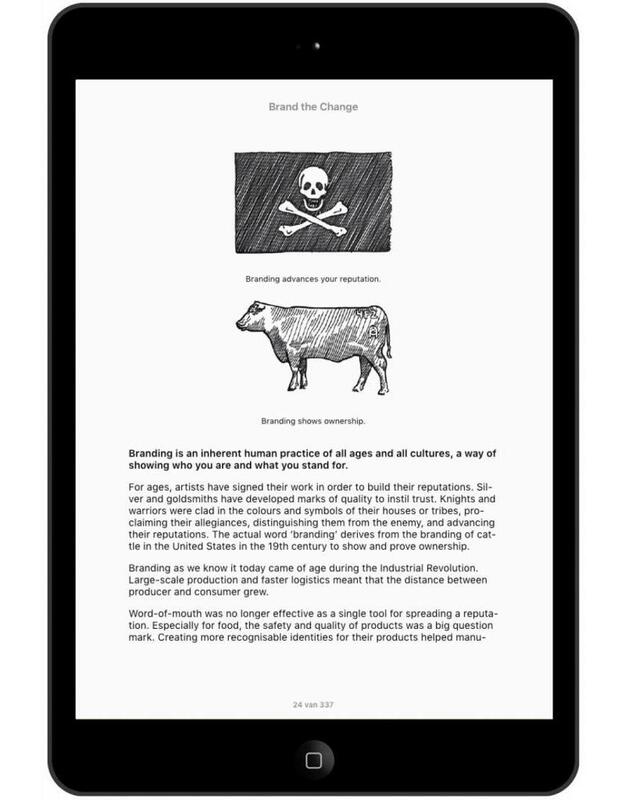 EPUB version suitable for most e-reader devices and apps, such as Kobo and iBooks. 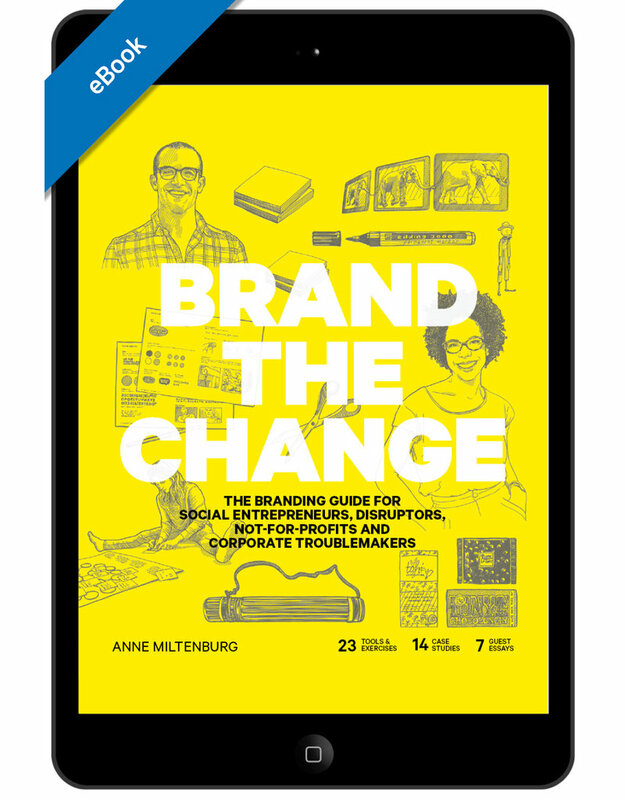 With over twelve years of experience as a brand developer, Anne Miltenburg has worked with organisations and people as diverse as tech companies, artisans, women’s rights activists and bankers, from Zambia to Tunisia and from the USA to Saudi Arabia. 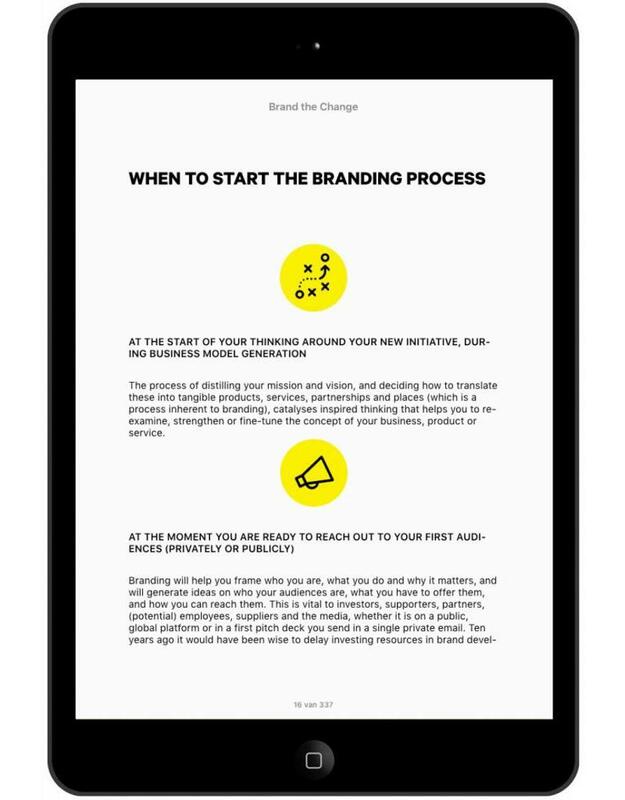 To help her clients and workshop participants think like brand strategists, Anne developed tools and exercises to make the branding process easy to comprehend and apply.